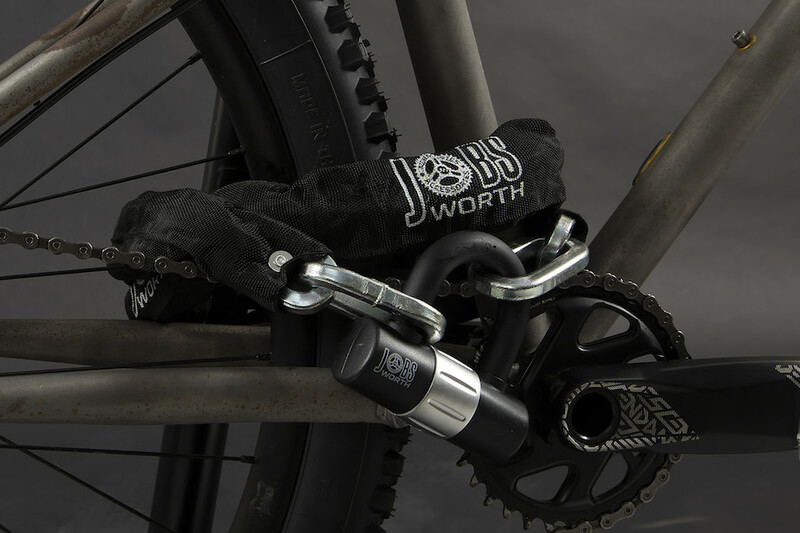 Protect your bikes with a Jobsworth Bike Lock; whether you're just nipping out to the corner shop or leaving your bike locked up all day. 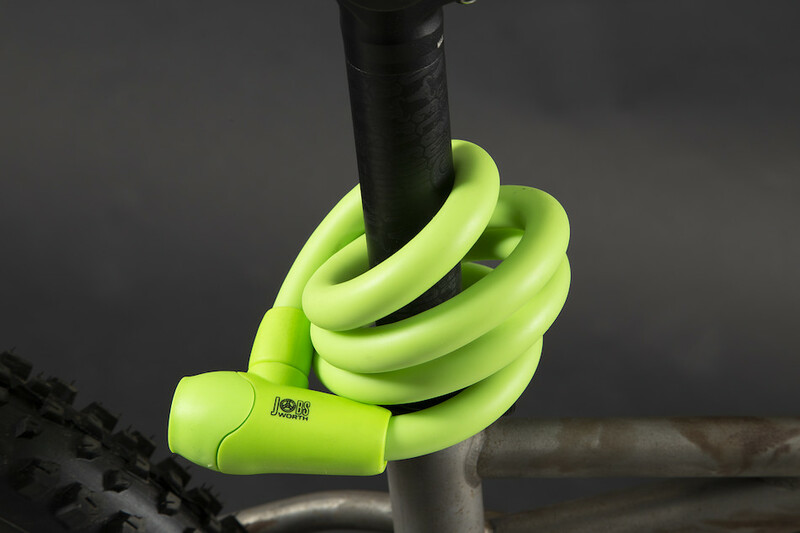 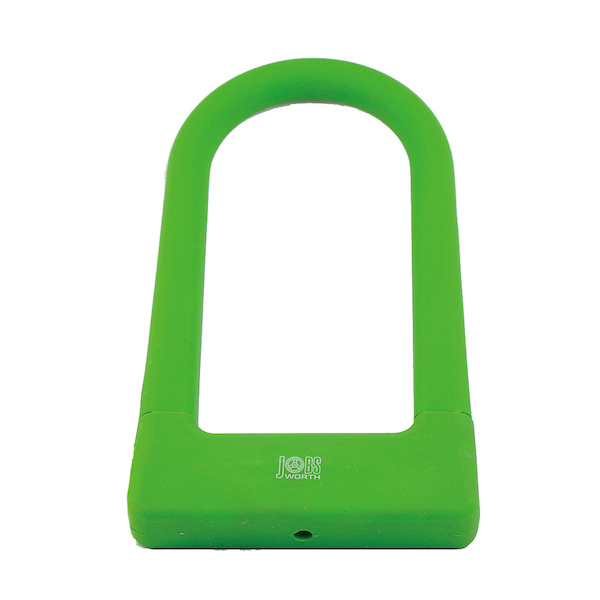 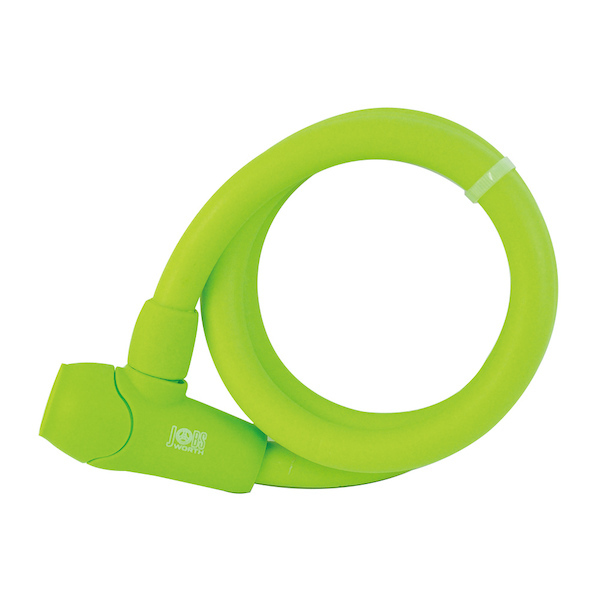 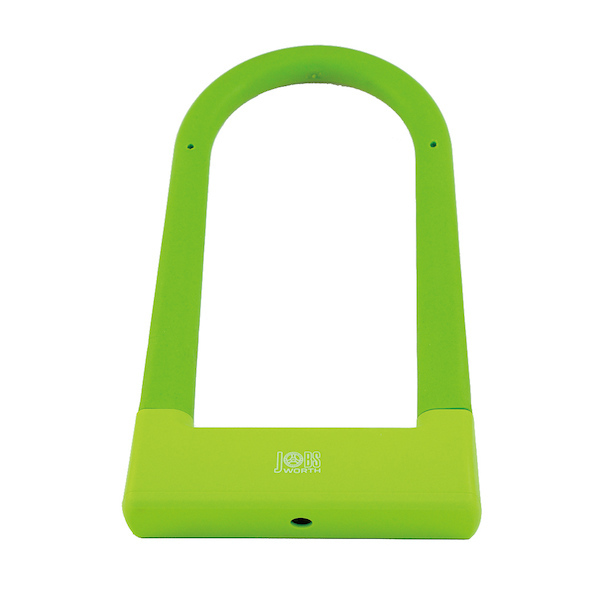 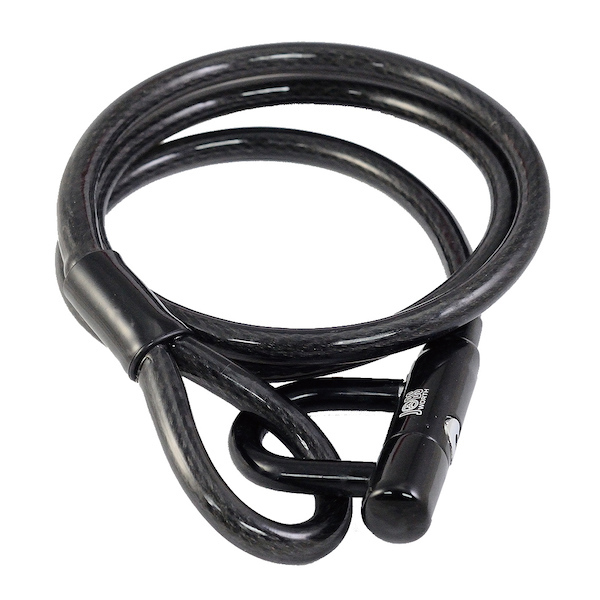 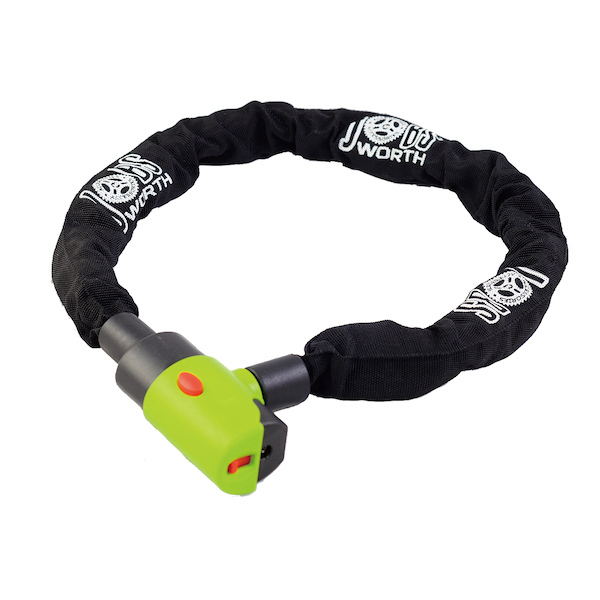 Jobsworth Bike Locks come in all shapes and styles and offer unbeatable value for money. 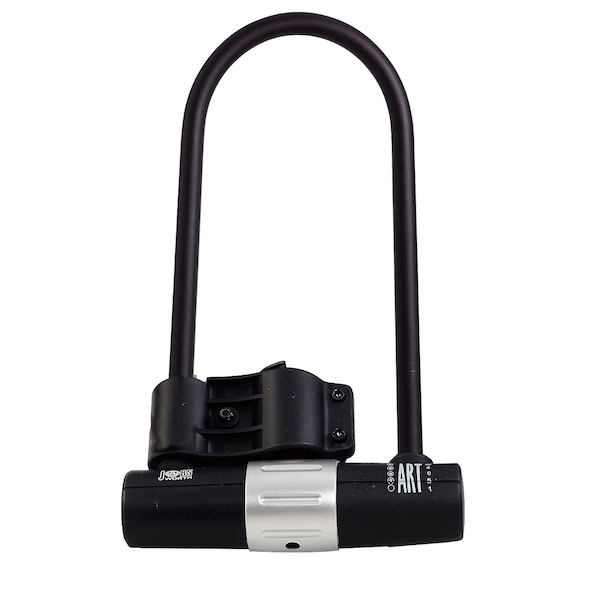 For maximum bike security choose from our range of ART Approved models. 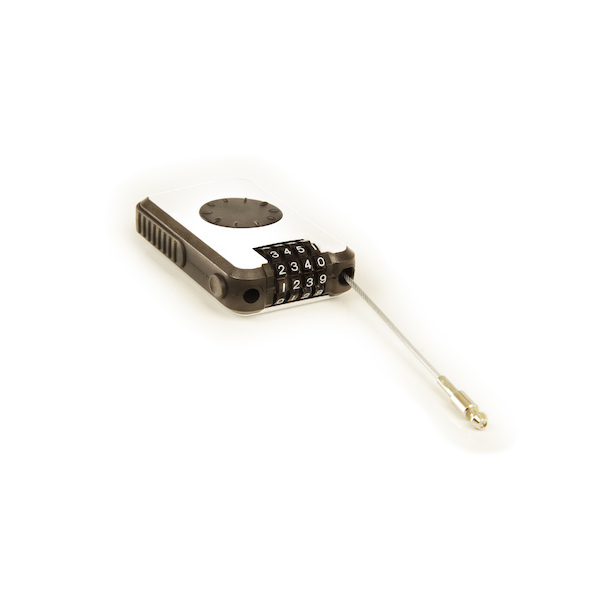 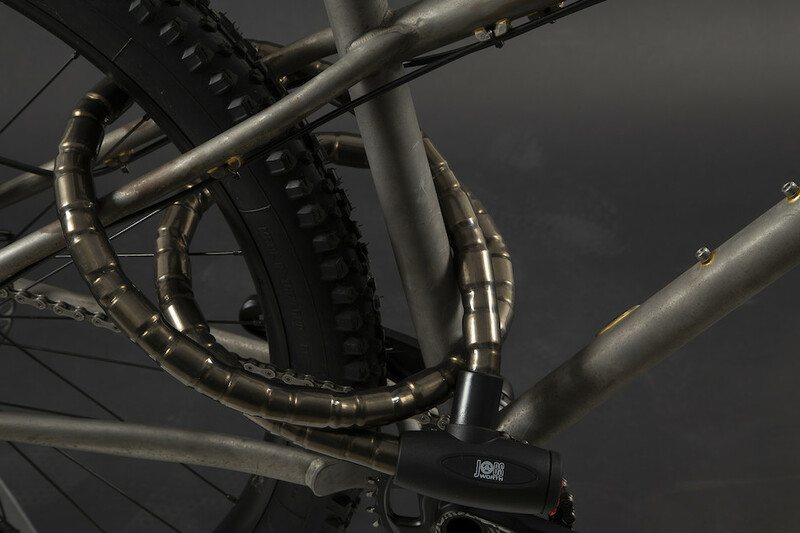 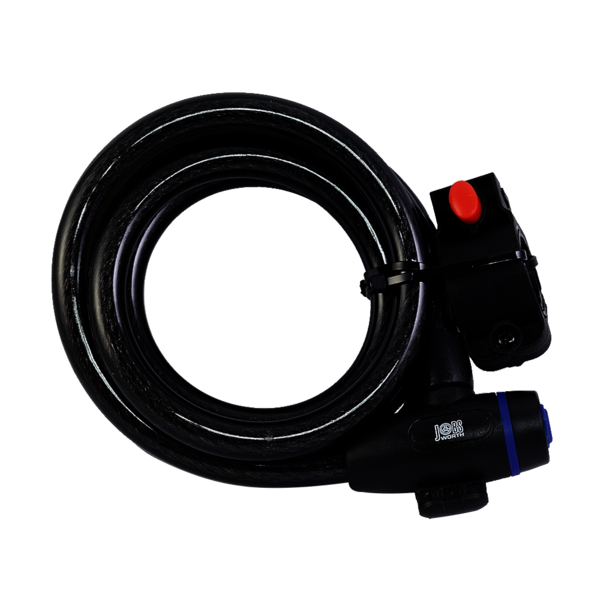 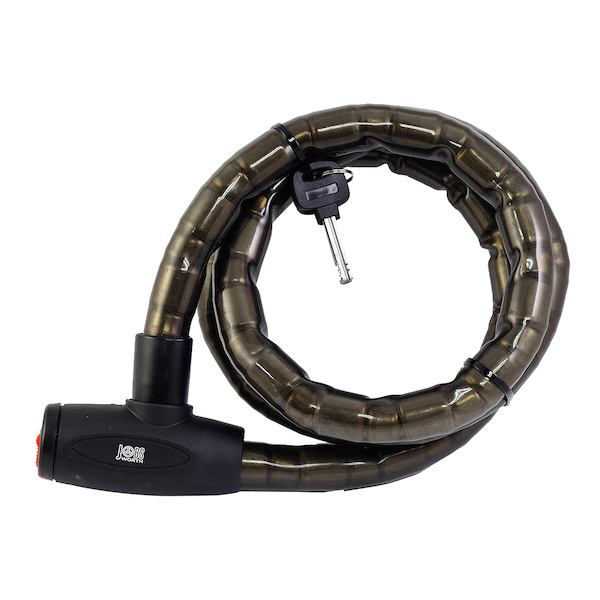 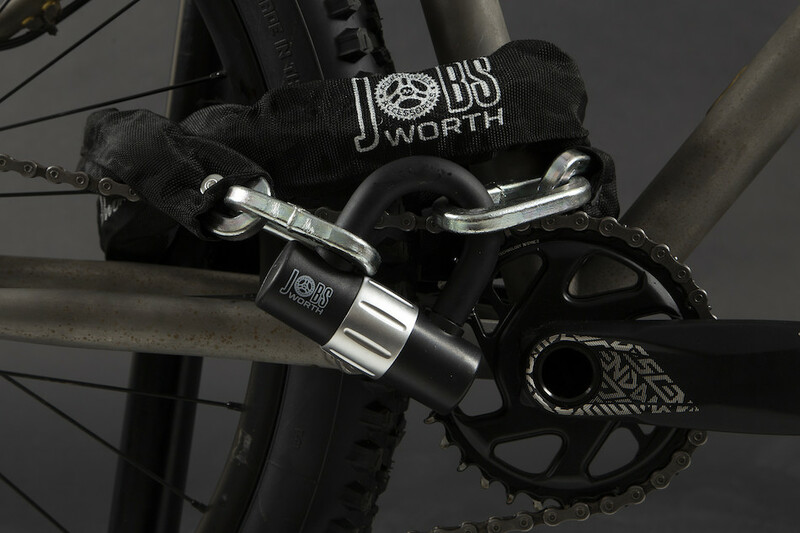 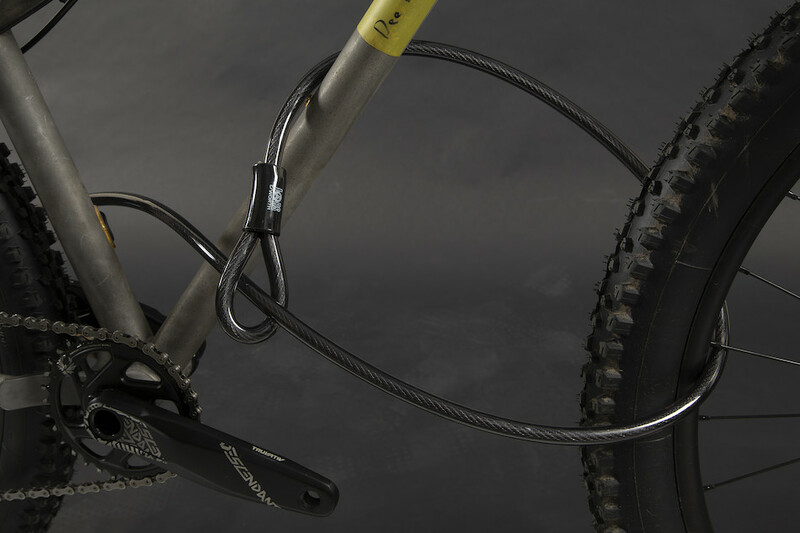 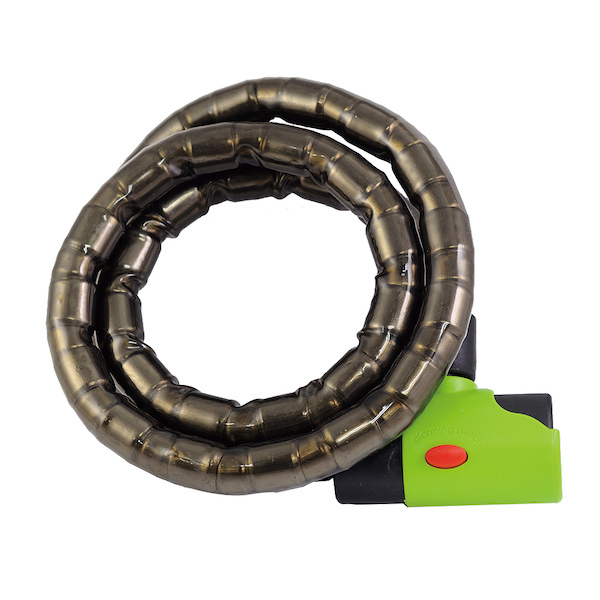 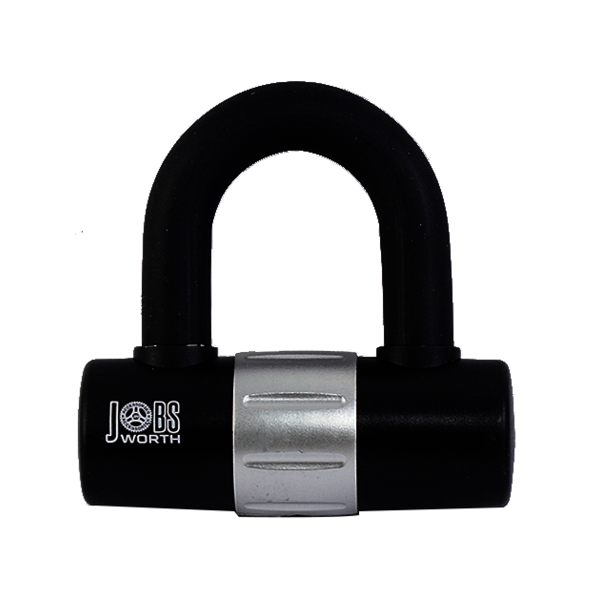 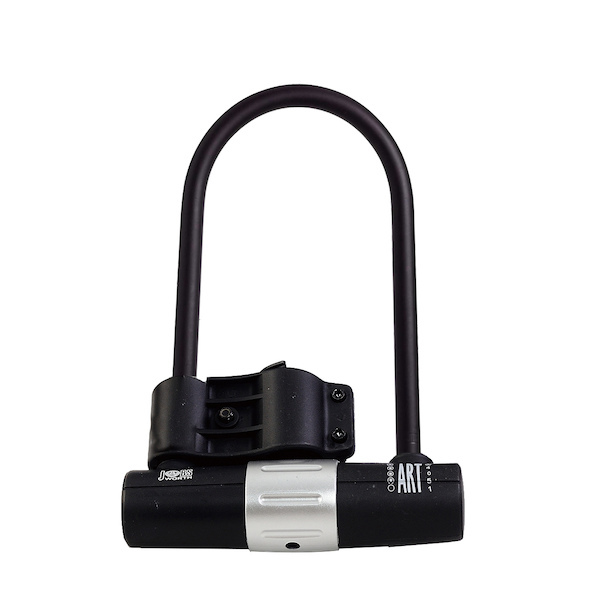 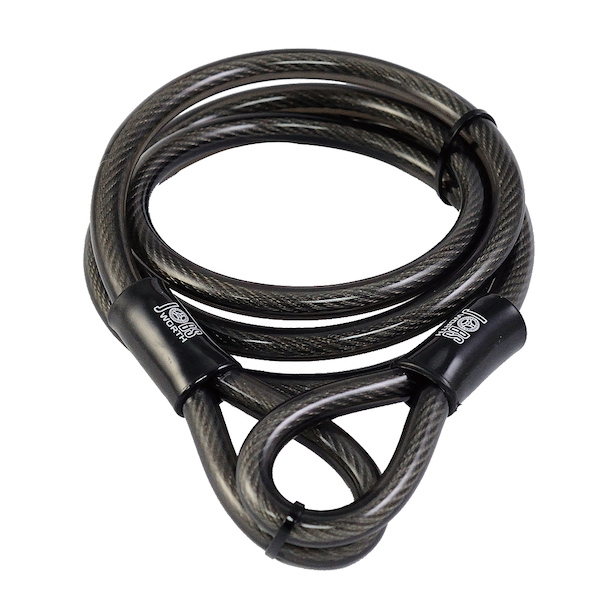 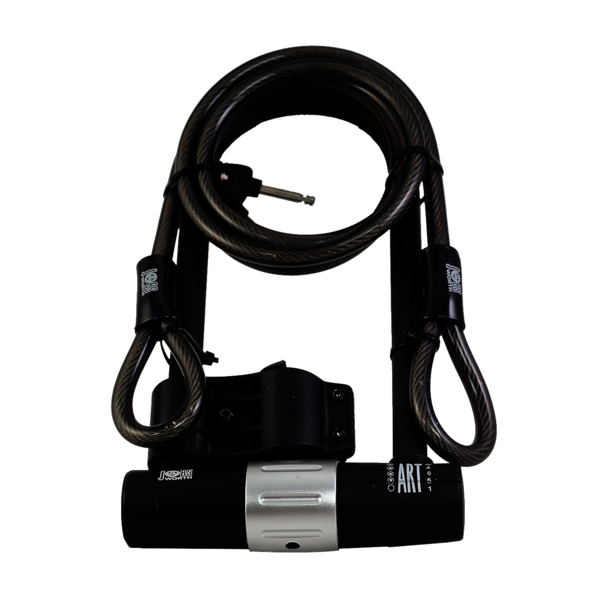 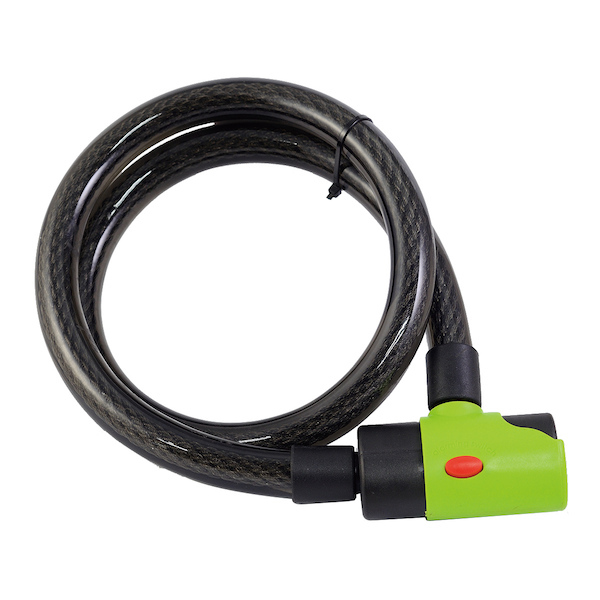 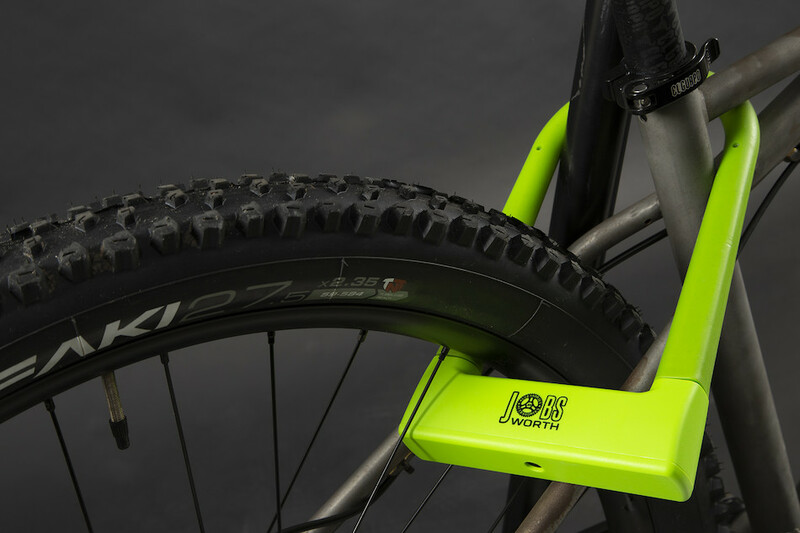 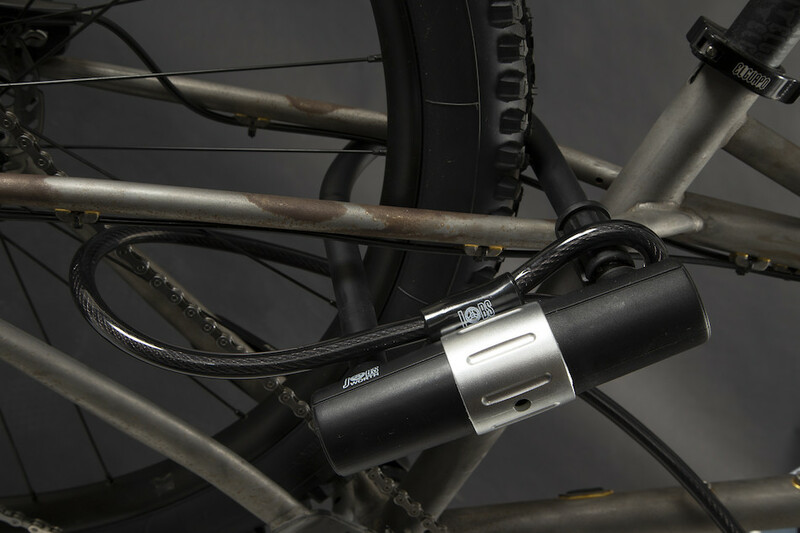 The Jobsworth Bike Lock range includes U-Locks, D-Shackles, Solid-link Chains, and convenient Cable and Coil Locks. 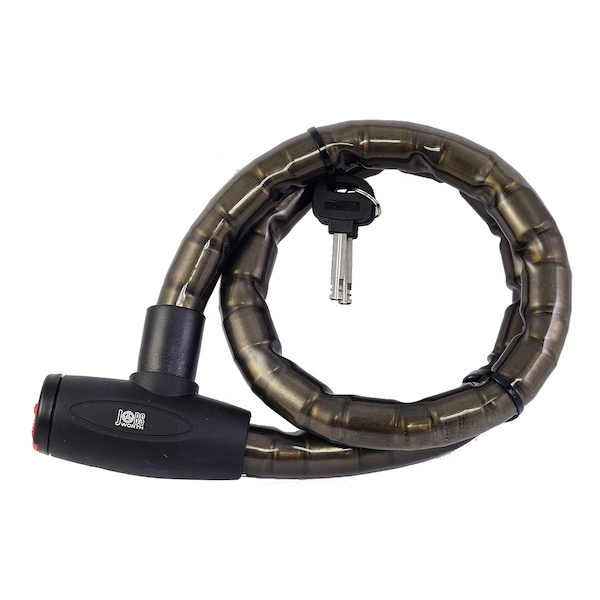 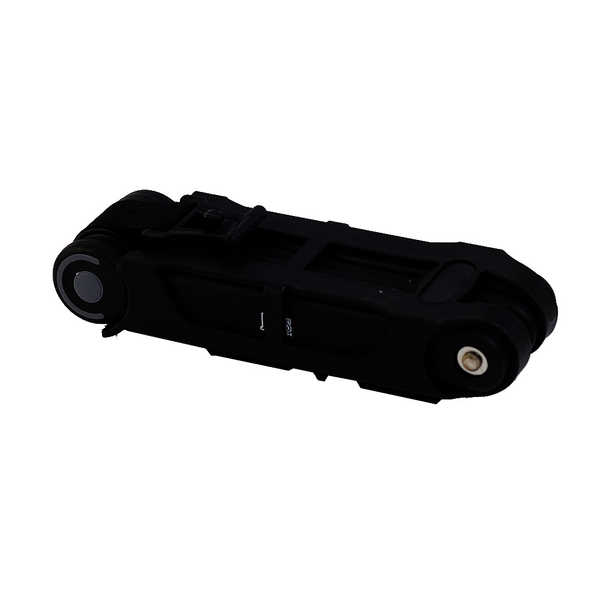 You'll even find compact retractable coil locks that are perfect for slipping in your back pocket because you never know when that café stop might come calling. 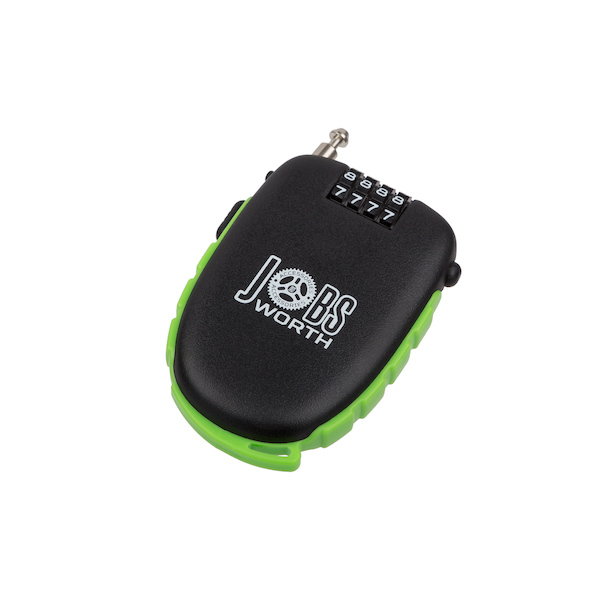 With loads of Jobsworth Bike Locks to choose from you're sure to find the right one to protect your bicycle.